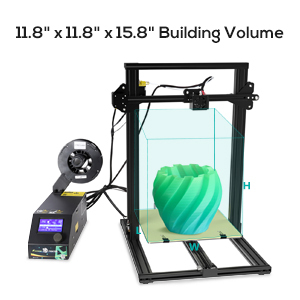 【Large Print Size】This large build volume(300X300X400mm) makes the diy 3d printer kit an excellent choice for any maker,hobbyist,educator or student who are looking to create wonderful and custom projects for work,education,or even just leisure. 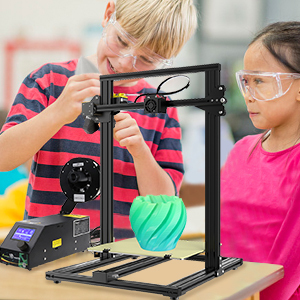 【Fully Assembled】The cr10 3d printer kit comes pre-assembled and pre-calibrated.So you just need about 10 minutes to assemble well. We even include sample models you can print. 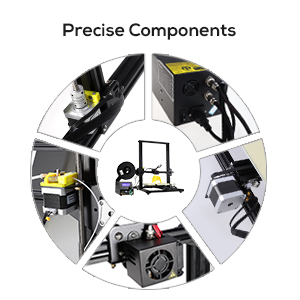 【Fdm 3d Printer】 For the FDM,you can have a cheap 3D printer which supports more filament types than other 3D printer technologies,such as PLA,ABS,TPE,TPU,etc. 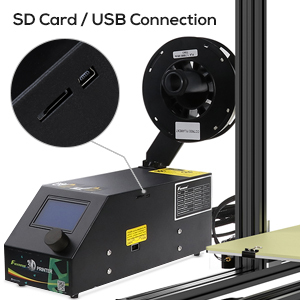 【Excellent Print】High accuracy bearings and high quality parts like heated bed and adjustable extruder temperature,makes the 3D Printer much more stable and quiet when printing. 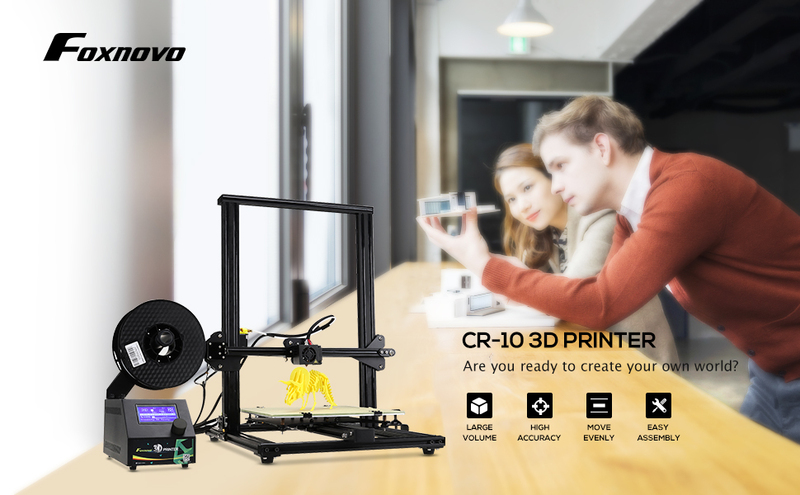 【Foxnovo Service】Enjoy full refund or a replacement and superb customer service while you order the CR-10 3d printer and get it delivered in just 2-3 days. FDM machines are now more popular, and the consumables are cheap, mainly including PLA, ABS, TPE, TPU, etc. 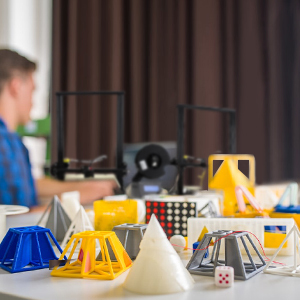 Among them, PLA is a biodegradable thermoplastic that does not produce an unpleasant smell when printed, so it is relatively safe and suitable for use in offices, classrooms and homes. ABS is a kind of thermoplastic polymer material with high strength, good toughness and easy processing. The melting point temperature of ABS is higher than PLA. 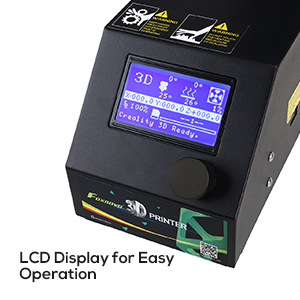 The platform must be heated during printing to avoid the curling of the consumables. TPE / TPU flexible material can produce objects with particularly good stretchability. 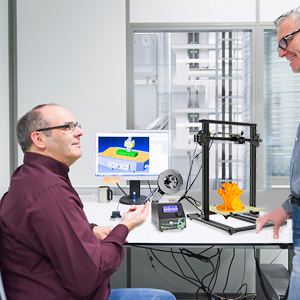 However, it is difficult to print, especially for a remotely fed 3D printer, it is difficult to control the advancement and retreat of flexible materials. FDM industrial equipment mainly involves mechanical movement and control. Relatively speaking, the technical threshold and cost are relatively low. In addition, the utilization efficiency of raw materials is high and there is no pollution of poisonous gas or chemical substances, which greatly reduces the cost. So it is high cost performance than others. ●Materials: PLA, ABS, TPU, Copper, Wood, Carbon Fiber, Gradient Color etc. Usefulness: The hot bed is a unique accessory for FDM printers, the main purpose is to prevent curling. 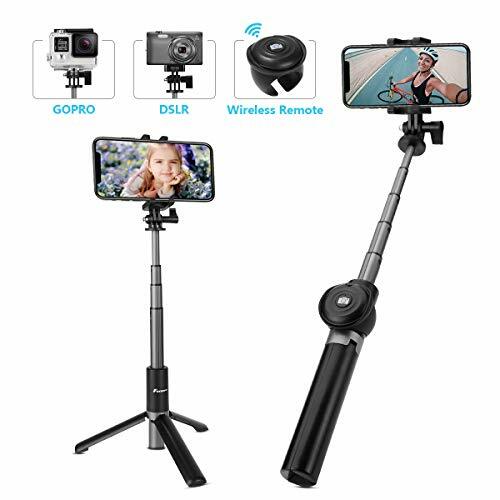 Why: So what is the reason for the curling? The curling is caused by the cooling shrinkage of the material. The shrinkage rates of different materials are different, so the degree of warping is also different, but one thing is certain, the curling is inevitable. what we can do is to mitigate the influence of the curling. Note: Some users say, "I use PLA materials to print, so I don't need to use a hot bed." Wrong, Same type of material from different manufacturers, the degree also is different, some of the warping is not obvious, and some are serious. 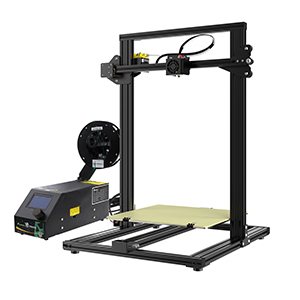 Most of the desktop 3D printer of FDM technology are under 250mm, and the Creality CR-10 can reach 300*300*400mm. So you can print by SD card (off-line), contact to the PC (on-line) to print. You can download many sample files from webs to start your print. 1x Assembly instructions and user manual. 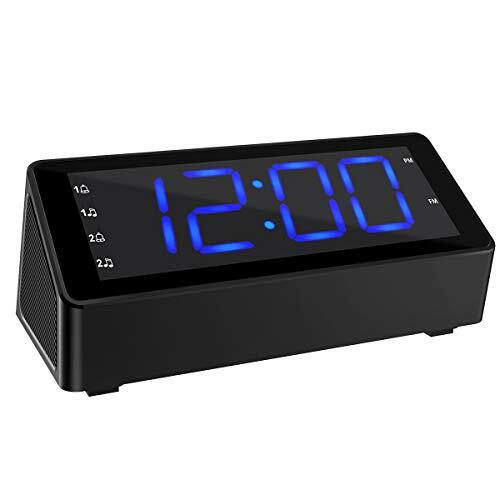 The power supply voltage should be the same as the rated voltage of the hot bed, or slightly higher, not too high.The voltage is doubled, the heat bed power will be 4 times than the original, dangerous! After the hot bed stops supplying power, the residual heat of the hot bed still exists. Please pay attention to safety and be careful with it. Especially if there are children in the your home.